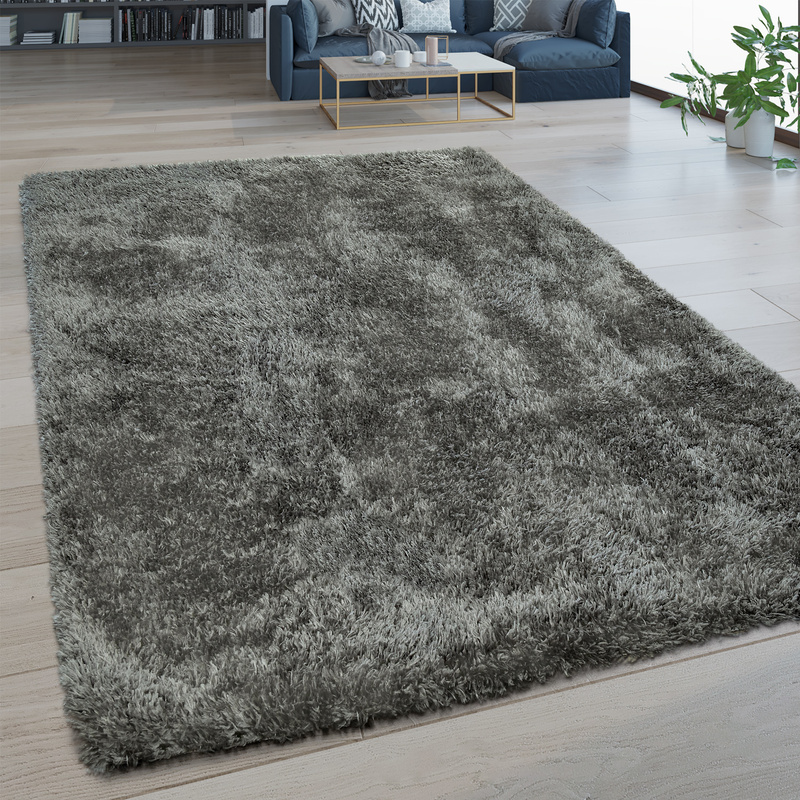 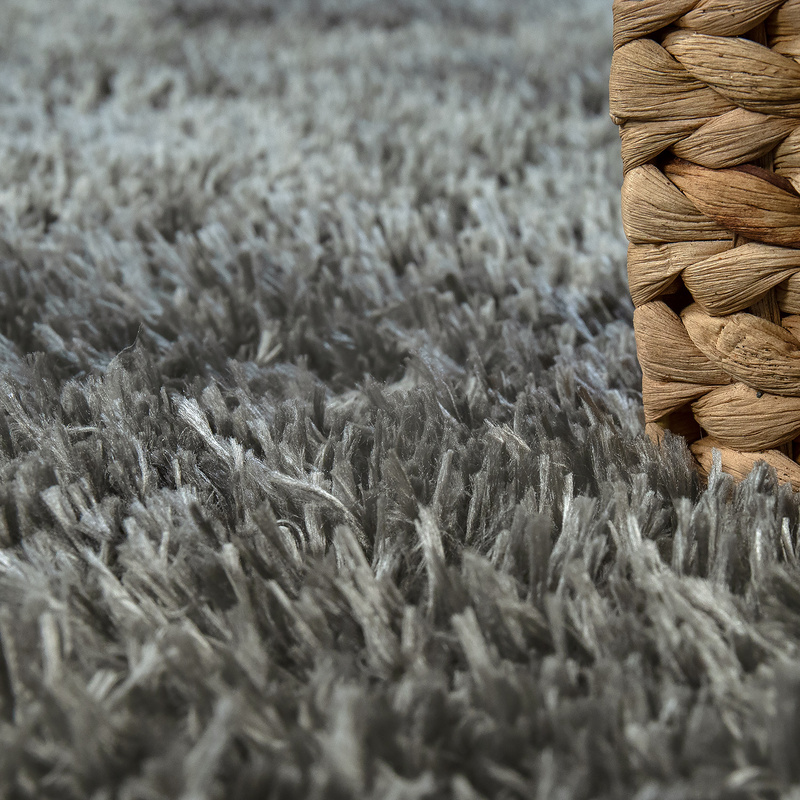 Stylish and timeless: The grey Shaggy with its soft fibres invites us to relax! 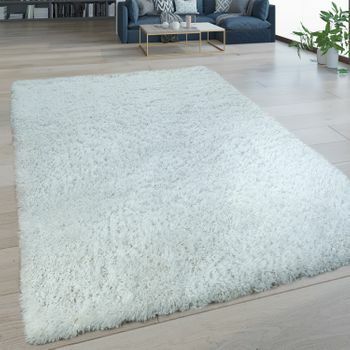 The cosy flokati look creates a cosy atmosphere in your home with a restrained elegance. 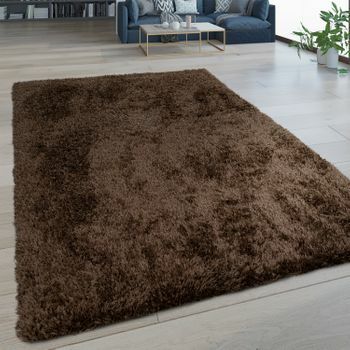 In addition to the fantastic feel, the good price-performance ratio is also reflected in the care properties. 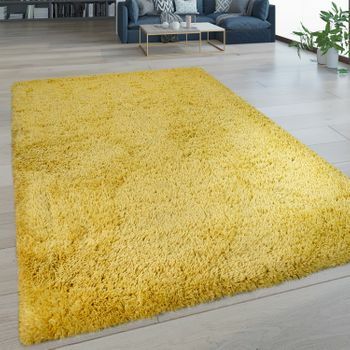 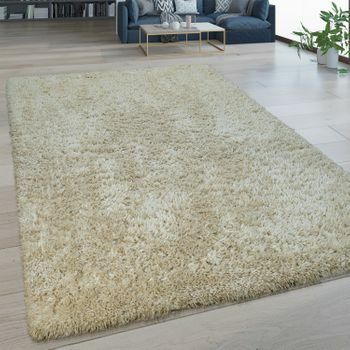 This plain rug is easily washable, making it a practical accessory for you to enjoy even in the hallway or dining area. 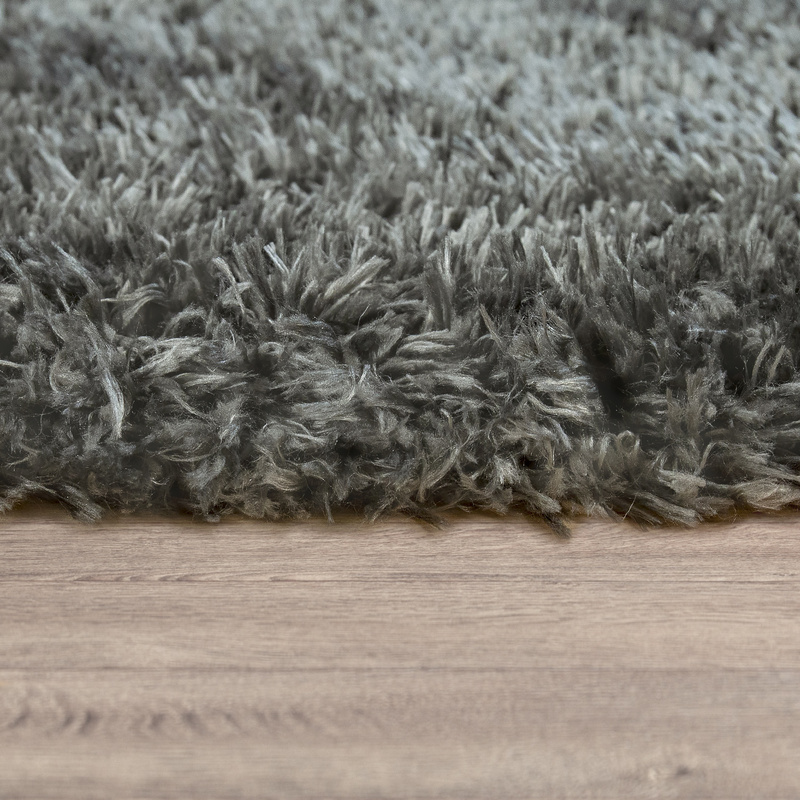 Our tip: The dark grey deep pile impresses with its elegant shimmer and can be wonderfully versatile. 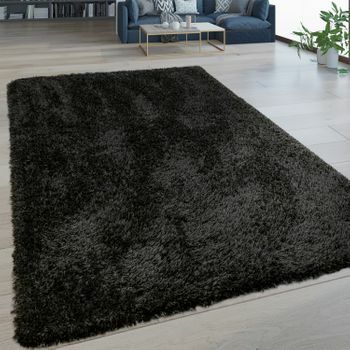 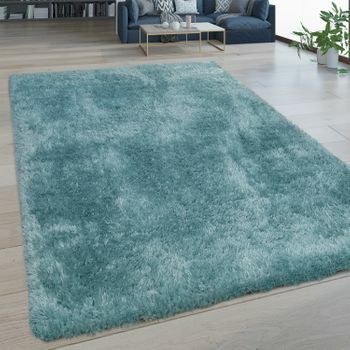 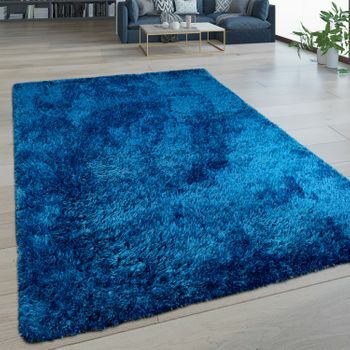 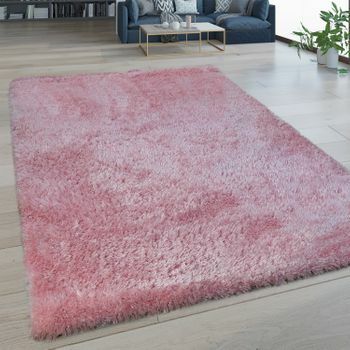 Whether a classic companion to black and white or a more subtle contrast to brightly coloured elements in turquoise or pink: This rug is a classic feature in any colour scheme.